PPLM Contest - Got A Love Story? What Do You Name It? Home Press Releases PPLM Contest – Got A Love Story? What Do You Name It? PPLM Contest – Got A Love Story? What Do You Name It? 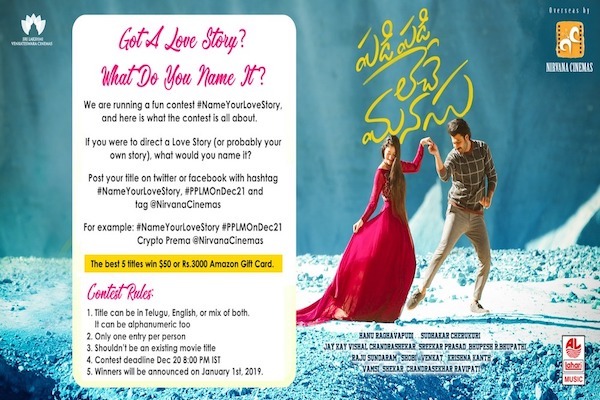 Nirvana Cinemas, a renowned overseas distribution house is running a fun contest #NameYourLoveStory, and here is what the contest is all about. If you were to direct a Love Story (or probably your own story), what would you name it? 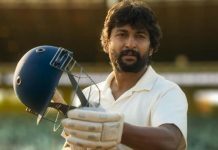 The best 5 titles will win $50 or 3000 Rs Amazon Gift Card. What are you waiting for? Let your creative juices flow.